One of my favorite steps in the process – taking all the parts and making them one cohesive song. I’ve got many tools in the belt that I’ve built over the years that allow me total flexibility to achieve whatever sonic picture I’m trying to go after. 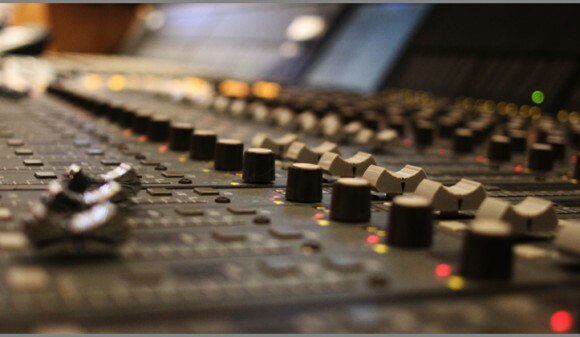 Just listen to the samples on this page and hear for yourself what your project can sound like. © 2015 Ear Candy Music Productions. All rights reserved. Designed by Loose Lion.